ZURICH: FIFA President Gianni Infantino is set to serve four more years as the leader of football’s governing body as the only candidate for election. 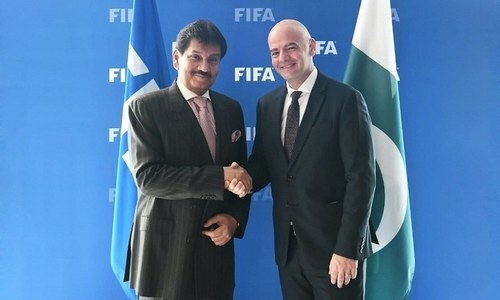 The 48-year-old had the required nomination letters from five of the 211 member federations when the deadline passed at midnight Tuesday in Zurich, FIFA said on Wednesday. Infantino must now pass the formality of eligibility and integrity checks for the election on June 5 in Paris ahead of the women’s World Cup. Former Tottenham Hotspur defender Ramon Vega had announced his intention to stand against Infantino, but failed to garner the required support of five member federations. 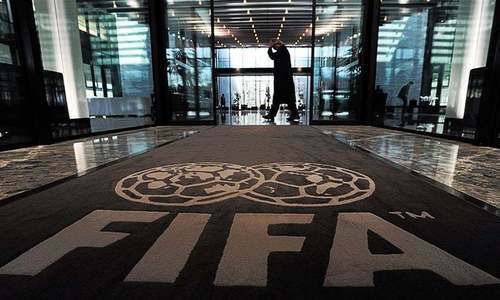 The Swiss lawyer has been widely expected to win unopposed with support already pledged by most FIFA members, including through their continental governing bodies such as North America’s CONCACAF and South America’s CONMEBOL. 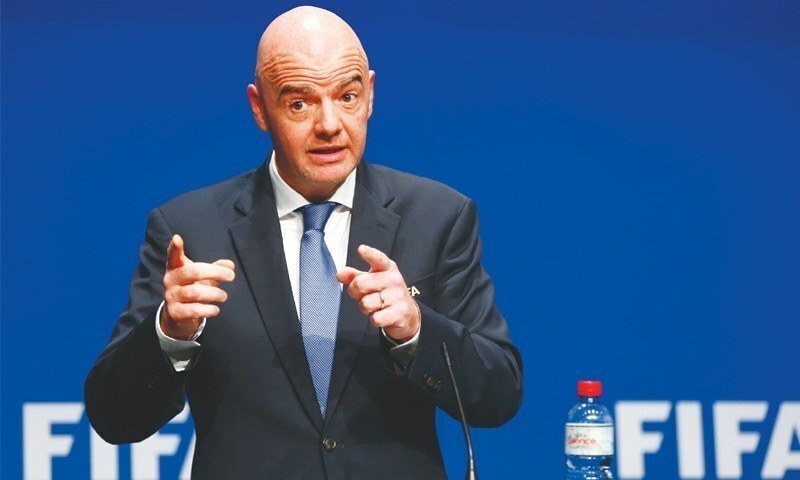 Infantino, the former UEFA General Secretary, beat Asian Football Confederation President Sheikh Salman bin Ebrahim Al Khalifa of Bahrain in the final round of the 2016 election after Jordan’s Prince Ali Bin Al Hussein and Frenchman Jerome Champagne had been eliminated. FIFA is still studying if that tournament being played for the first time in November and December could also be expanded to 48 teams. 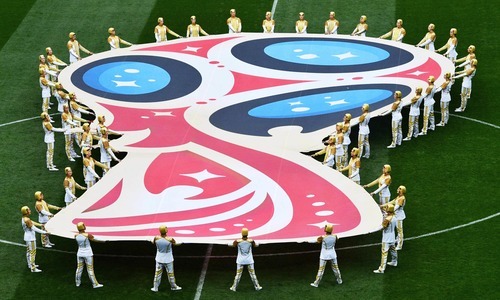 It would require Qatar agreeing to share hosting duties with regional neighbours because the gas-rich emirate does not have stadiums and infrastructure to cope with the extra games and teams. 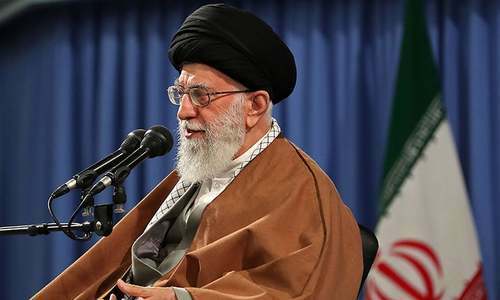 However, no candidate from Europe emerged to challenge. For sure, power corrupts and absolute power corrupts absolutely.